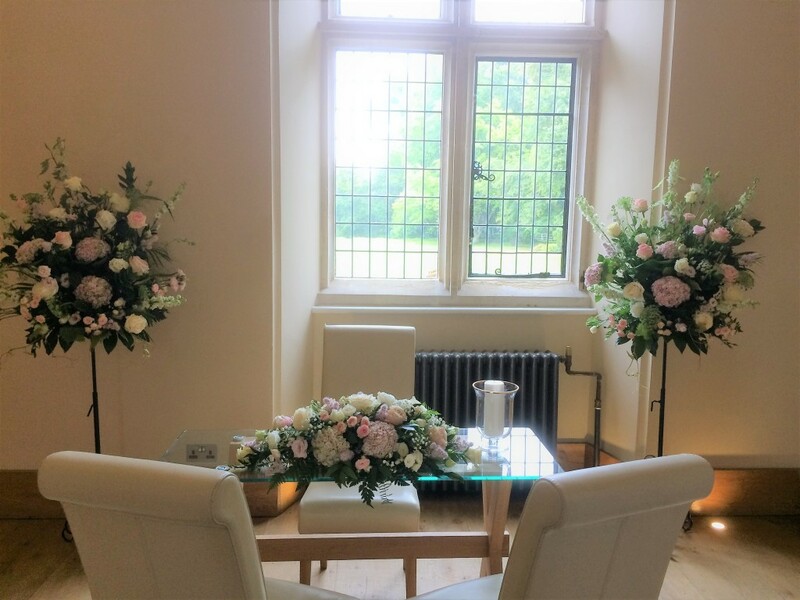 Willow House Flowers Aylesbury Wedding, Funeral & Gift florist Award winning Aylesbury based professional florist and floral artist. 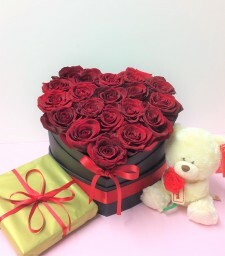 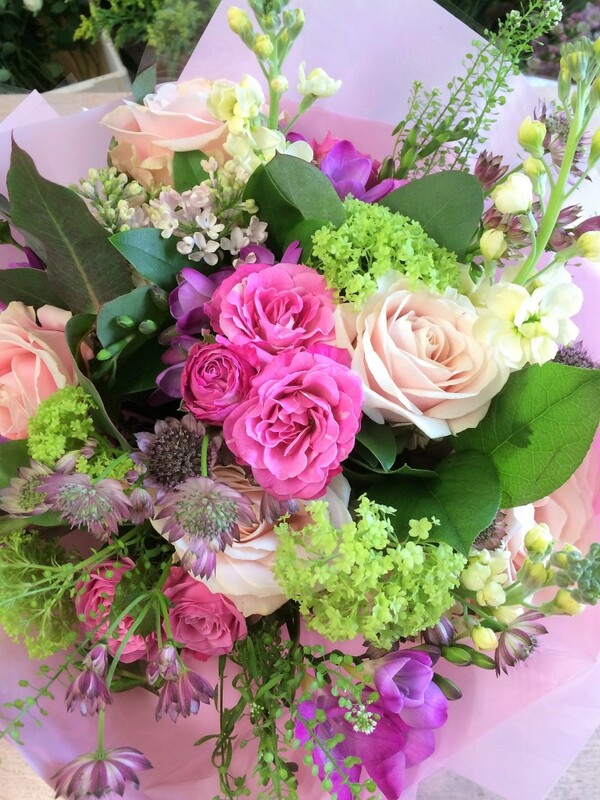 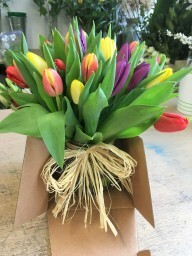 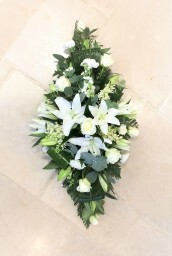 We create beautiful fresh flower gift bouquets, and floral arrangements, to suit all tastes and requirements. 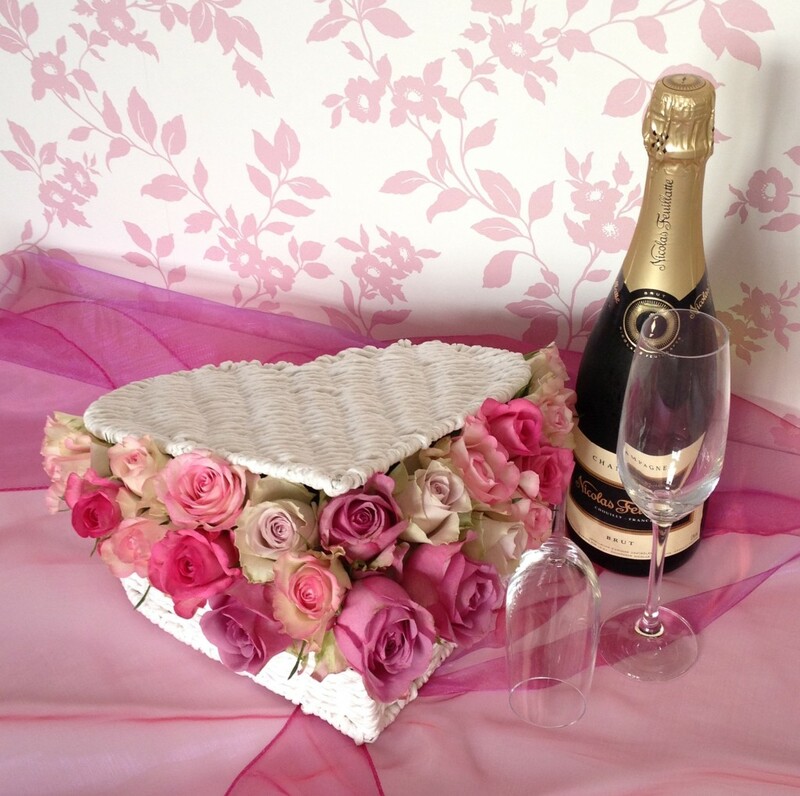 To personalise your gift, you can add balloons, vases, teddies, chocolates etc... 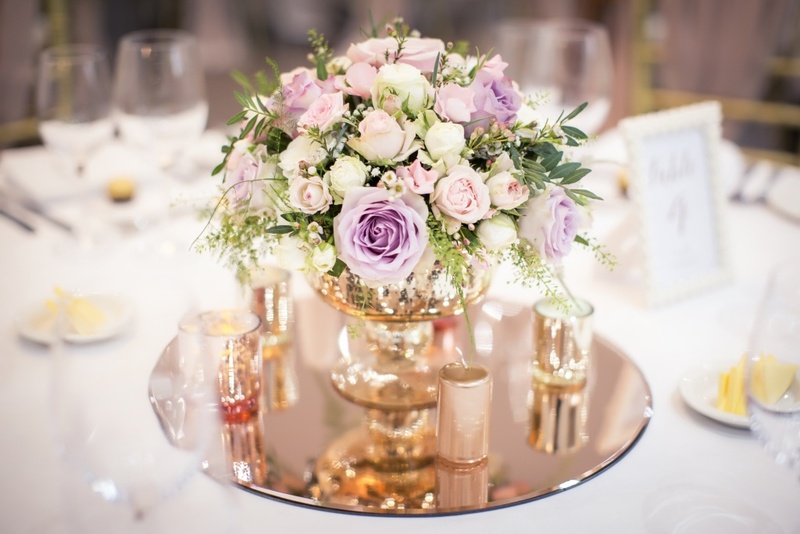 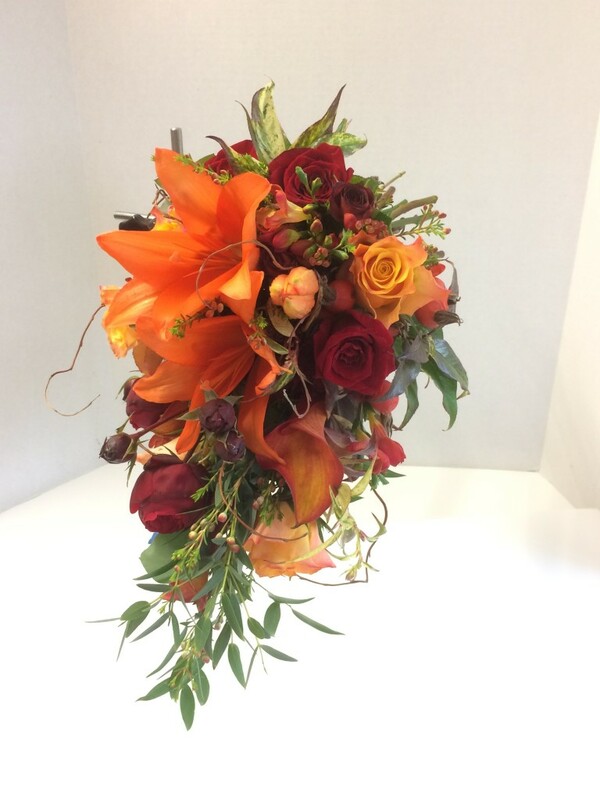 Traditional floral designs and modern Contemporary flower arrangements. 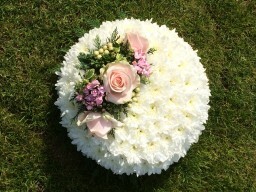 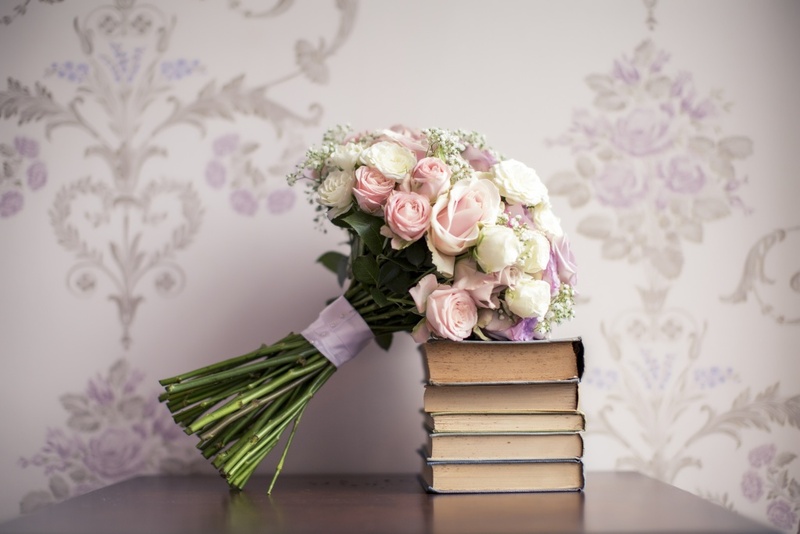 Willow House Flowers Florist is a professional Wedding, Funeral and Event florist. We are an award winning wedding florist and have been awarded the Bride Book Gold Certificate of Excellence. 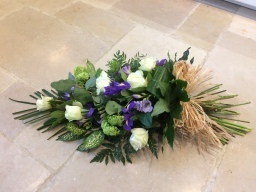 We have been selected as one of the top 3 florists in Aylesbury Vale by Three Best Rated. 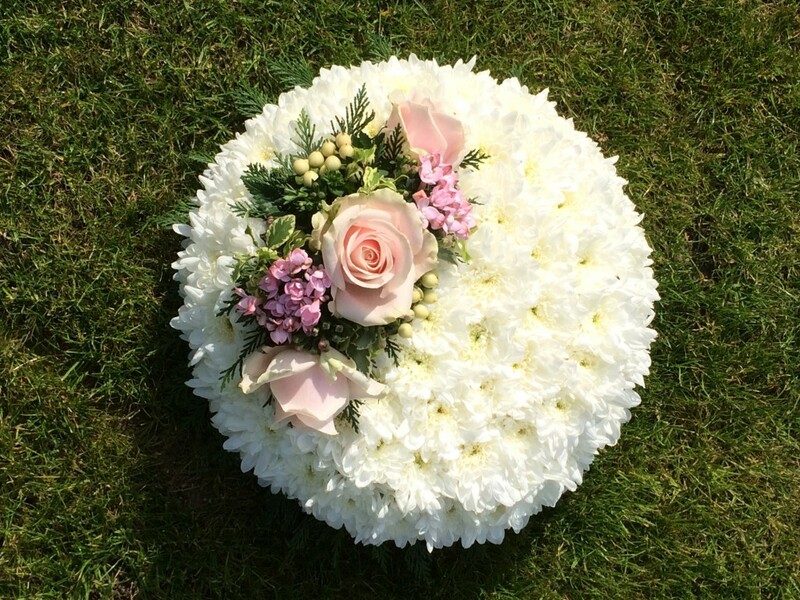 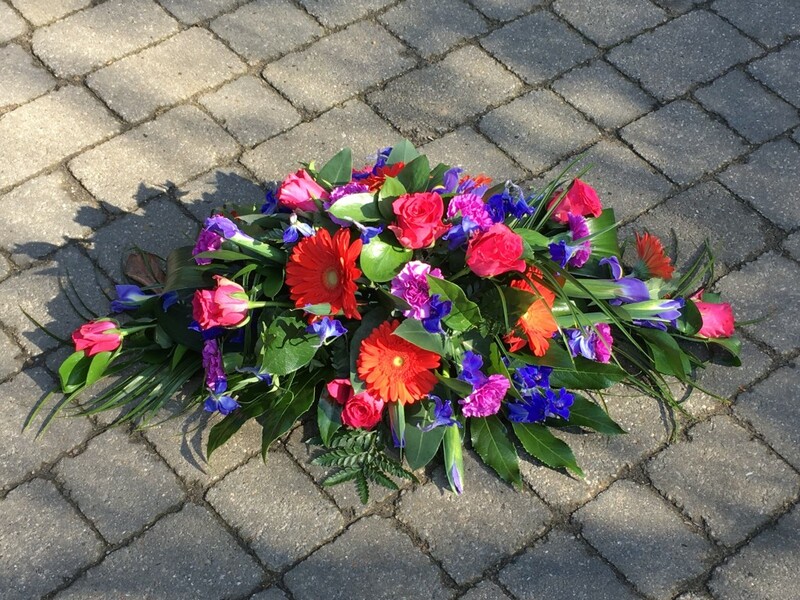 We cater to all your floral requirements for wedding flowers, funeral flowers, floral arrangements for events and functions. 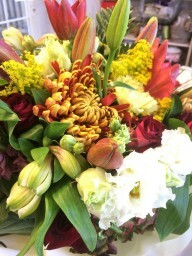 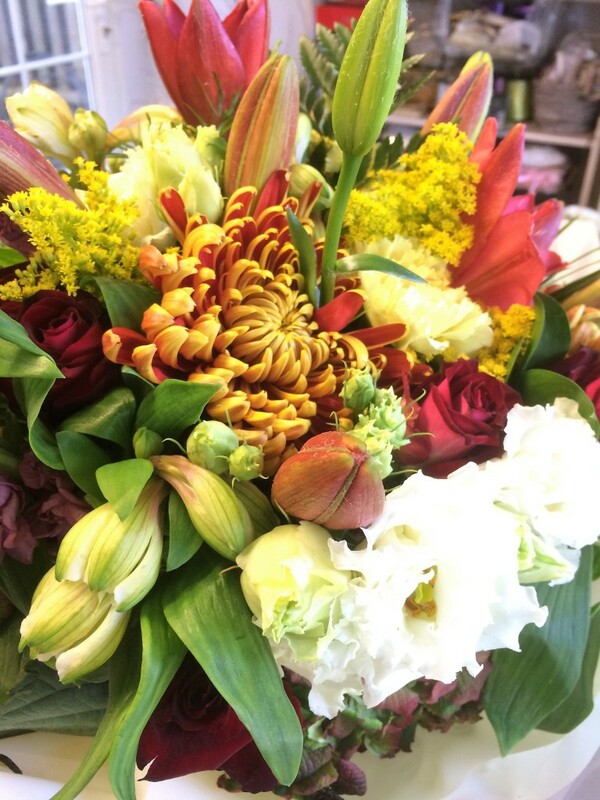 We use only fresh, quality flowers, professionally arranged to show them at their best. We do NOT produce supermarket or 'off the shelf' Teleflorist / Interflora bouquets. 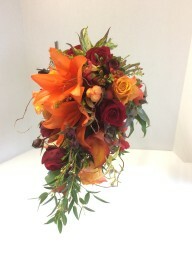 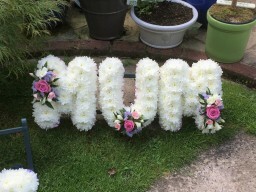 Our floral designs will always be unique and created to your specific requirements. 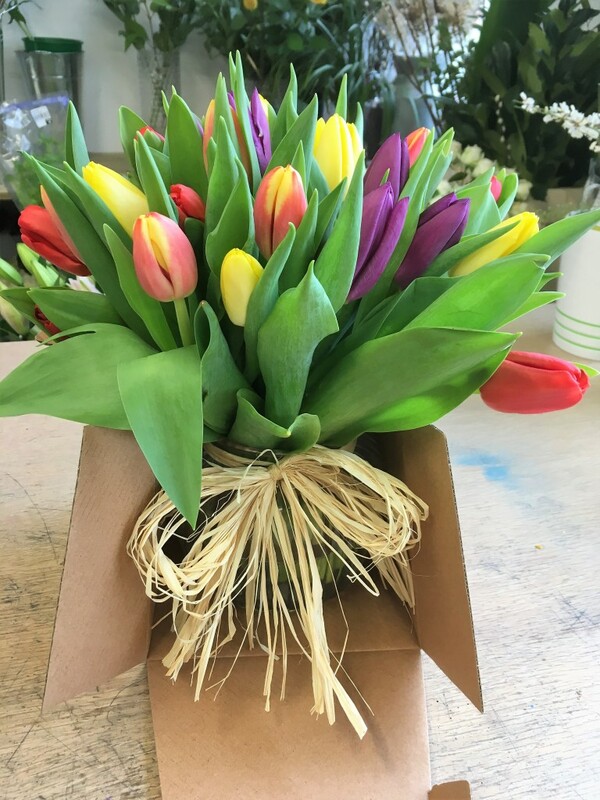 We can DELIVER SAME DAY within a 15 mile radius of HP22 5AD (Hemel Hempstead is included in the 15 mile radius) we can deliver further afield as required within a 20 mile radius.